We live in an age when pilgrimage is back in fashion. The Camino de Santiago, or the Way of St James, had as one of its main ancient departure points in this country a parish church where I served for a while as a minister: St James, Poole. This pilgrimage route across Northern Spain has grown in popularity and a thought-provoking film called ‘The Way’ (2010) features this pilgrim route in an imaginative contemporary story. Rather like this letter, a pilgrimage is a journey in which you quite naturally share your life together with those who you meet on the way. A companion means literally ‘one with whom you share bread’. On the Camino you might bump into all sorts of people, travelling along the way for all sorts of different reasons. And you are quite likely to want to share your bread with them, and if you are of a gregarious nature, to enter into conversation and talk about your lives together. Jesus described himself with the words, ‘I am the Way, the Truth and the Life.’ Truly to make Jesus your companion is a blessed pilgrimage as I and many in Frenchay have discovered. We are learning from each other as Christians all the time. 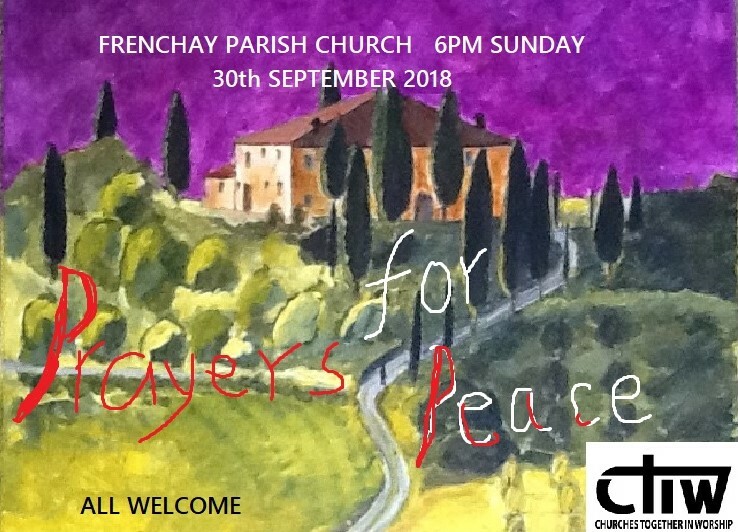 On September 30th at 6pm, Churches Together in Worship are holding a Prayer for Peace Service in Frenchay Parish Church to which you are most welcome, as always. 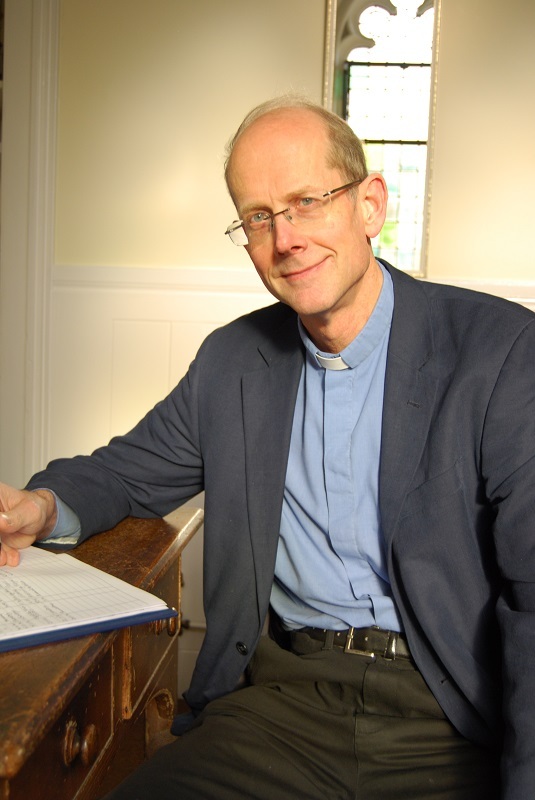 So also on October 7th at 10.30am when two Frenchay based congregations, New Life Church and the Parish Church, share a joint Harvest Service in the same venue. Please feel invited. Let’s talk and share what is stirring in our spirits as we walk the way together.